Welcome to Northminster! We are glad you are here! 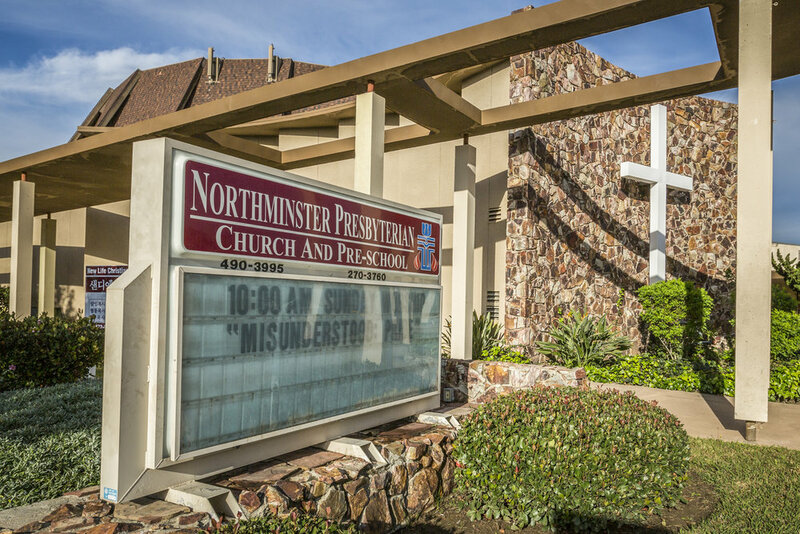 Northminster Presbyterian Church invites you to join us in exploration of God’s word through our ministries and our partnership outreaches. We are a community of God’s people, who seek to worship and serve the living God as revealed through the teachings of Jesus Christ. Our aim is to grow in the faith, support one another and share our witness of Jesus Christ throughout our community and the world in a healthy church environment. Come see what we’ve been up to! Follow us on our Npc Facebook PAge!